Our drivers are well-trained with respect to interpersonal relation and road safety. They can be your guide for your trip/s and special requests. We have a regular training schedule for them, as well as the maintenance schedule of our units. Which is, a must, to maintain our present standing!!! Feel free to contact us ( via e-mail or call us thru the phone numbers provided ) and we will be happy to answer you immediately. 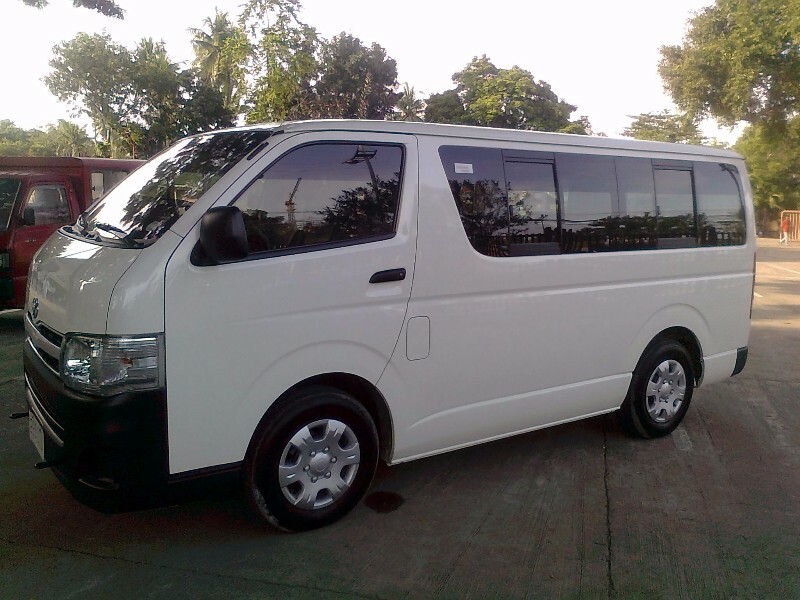 Or you can text to us your flight / arrival / pick-up details and we will assign a unit / driver to meet you at the Mactan-Cebu International Airport or in other places convenient to you!!! Marinas & Co. Builders Inc.